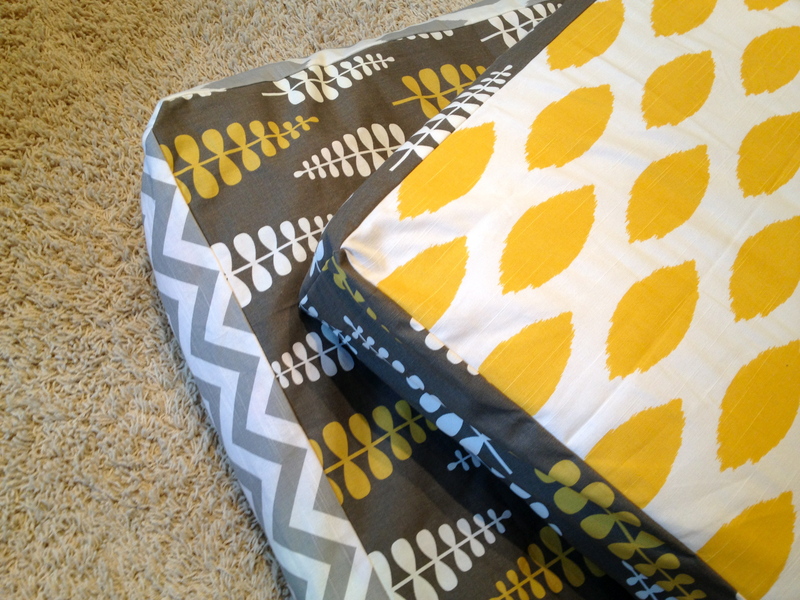 Here’s Part Two of my guest posts with Michael Miller Fabrics! Click here, or scroll down! Hi again, Lesley Poole here. 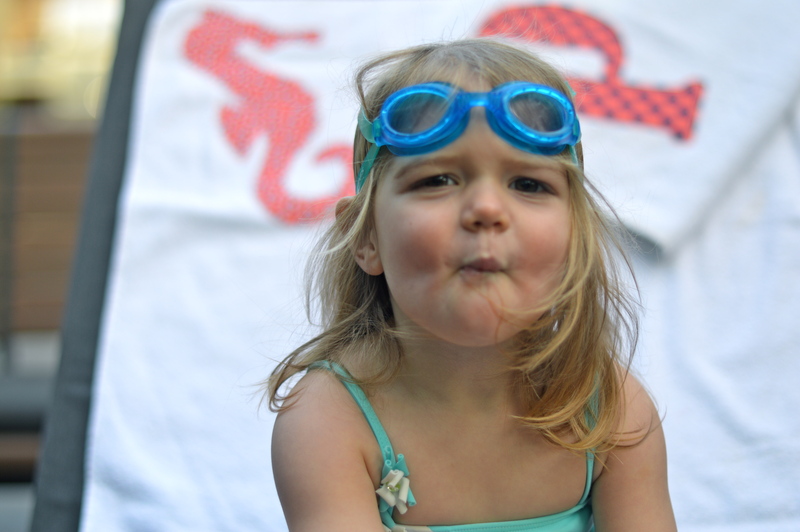 What is it about March that makes me think of heading to the pool? I’ve got swimming and summer on my mind. Maybe it’s all the “cruise season” catalogs arriving in my mailbox, or quite possibly I am just feeling a little deprived of Vitamin D at this point in our Seattle winter. 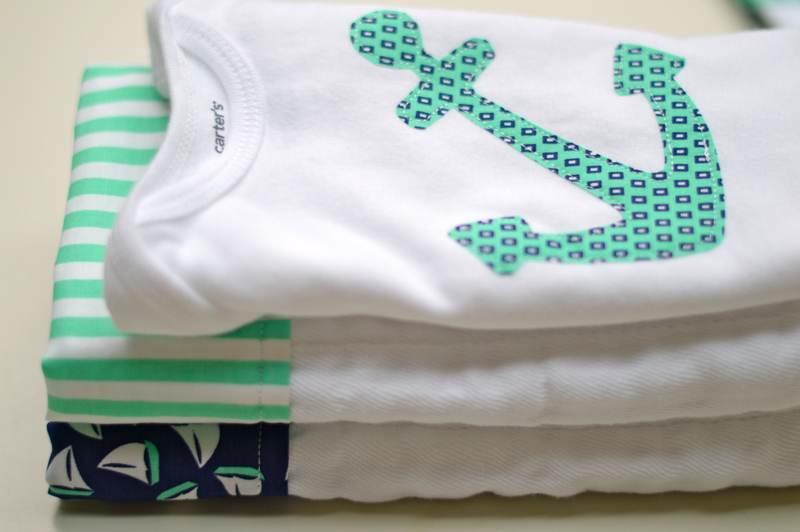 The Littles collection simply says “family vacation” to me. 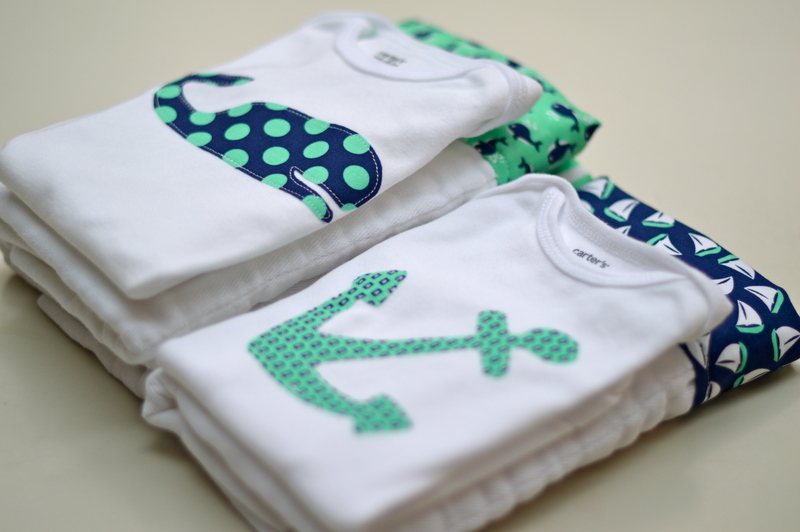 There is an element of classic kid fun in bright colors and whimsical, nautically inspired patterns. And with all these anchors, whales, and sailboats, who can help but dream of warmer weather? 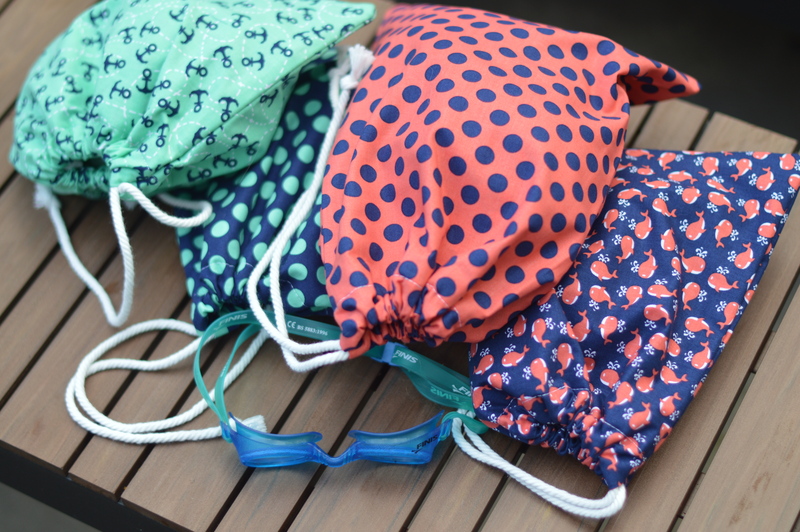 Whether you are heading on vacation or just to the local pool, these vibrant prints will definitely add some sunshine to the day. 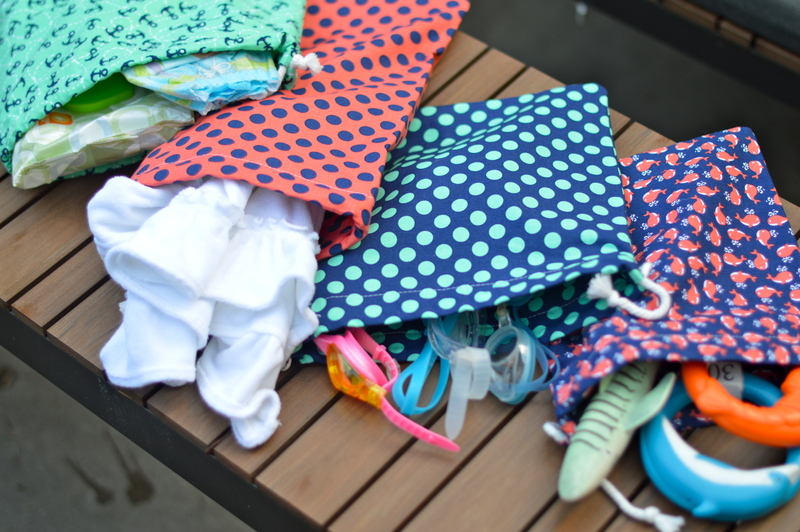 I don’t know about you, but when our “Poole Party of 5” heads to the water we always bring loads of stuff – towels, goggles, and pool toys to name only a few! 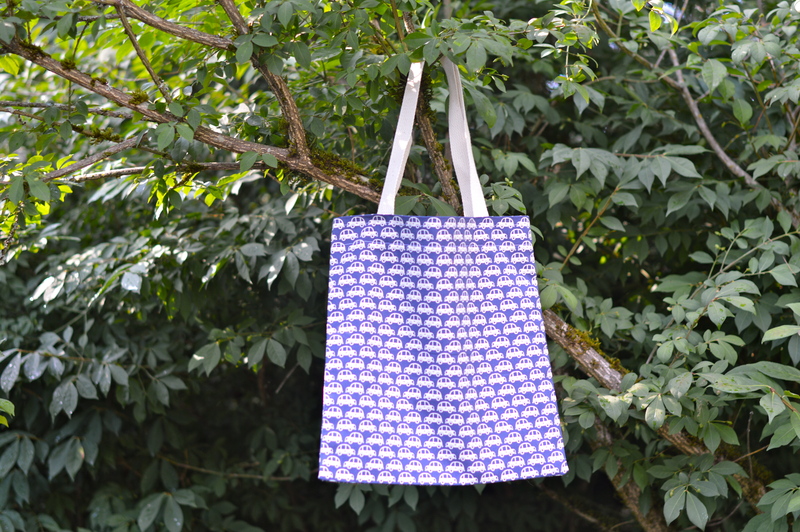 It seemed only natural to sew up a tote bag that could carry it all! 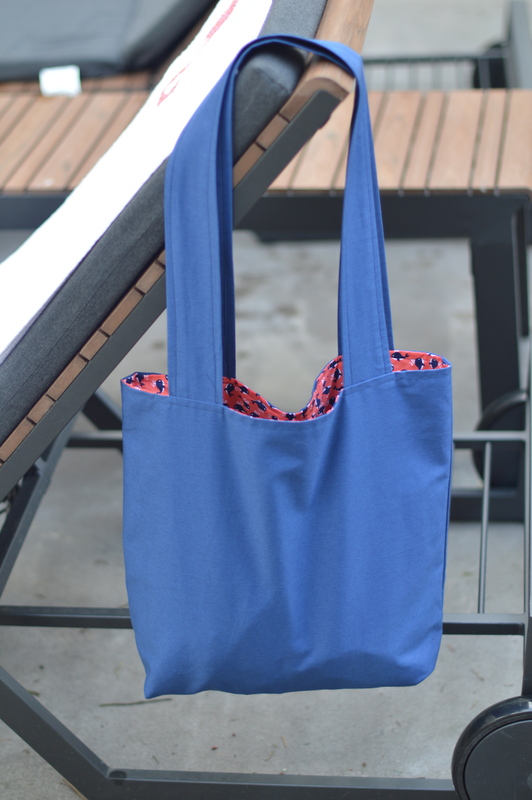 This simple, lined tote is the perfect accessory for taking poolside. 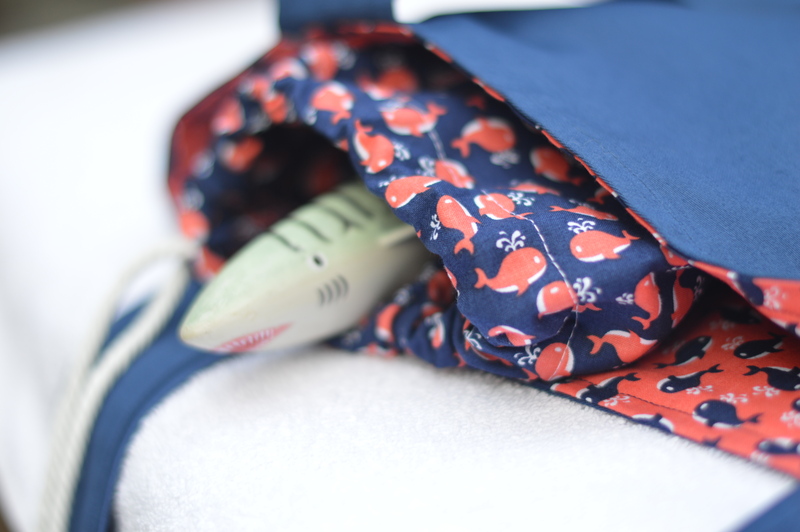 I used Michael Miller’s Cotton Sateen in navy and lined it with “little whales” in coral. 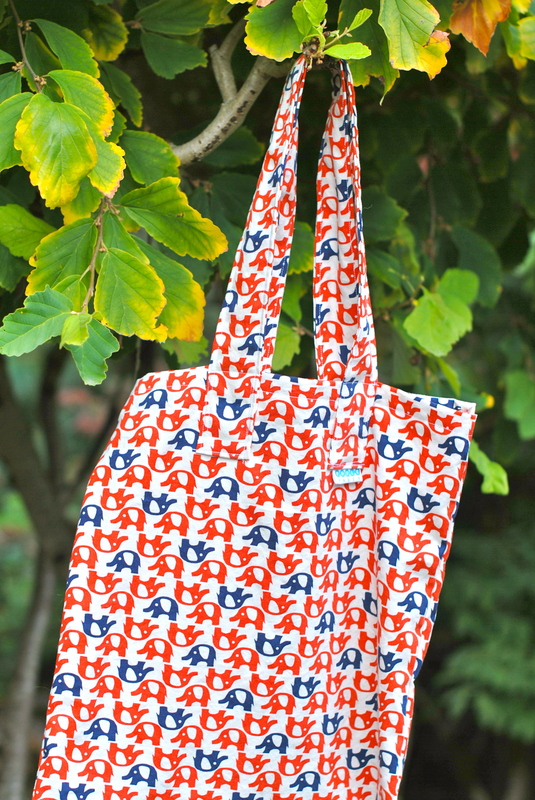 The bright coral is such a nice pop of color inside this classic bag and I love seeing those cute little whales peeking out. And the last items on my list were some embellished towels. As I mentioned above, when we head to the pool, it feels like we are planning to go for a week, even if it is only for a few hours. 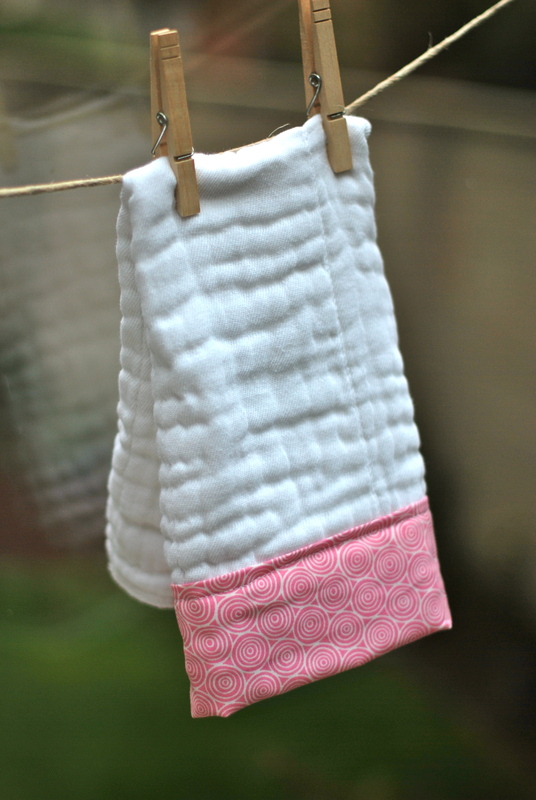 I decided to make some pint-sized towels, to cut down on the bulk. 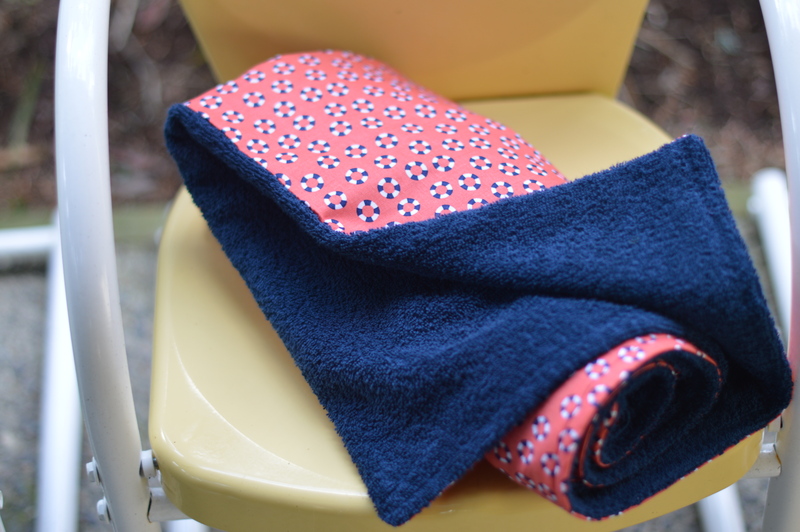 For this project, I used navy cotton terry cloth and chose the vibrant and crisp “little lifesavers” in coral to back the terry and add some pop to this poolside staple. 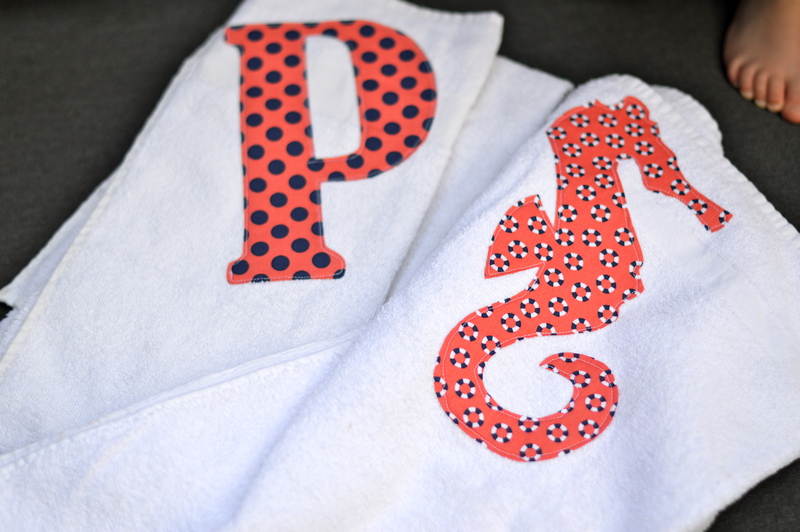 I also appliquéd a seahorse design and a letter “P” on classic white towels for another fun and simple way to use this lively fabric. Thanks so much, Michael Miller, for letting me play with this vibrant new collection. I had a fantastic time imagining the sunny days of summer that are just a project or daydream away! 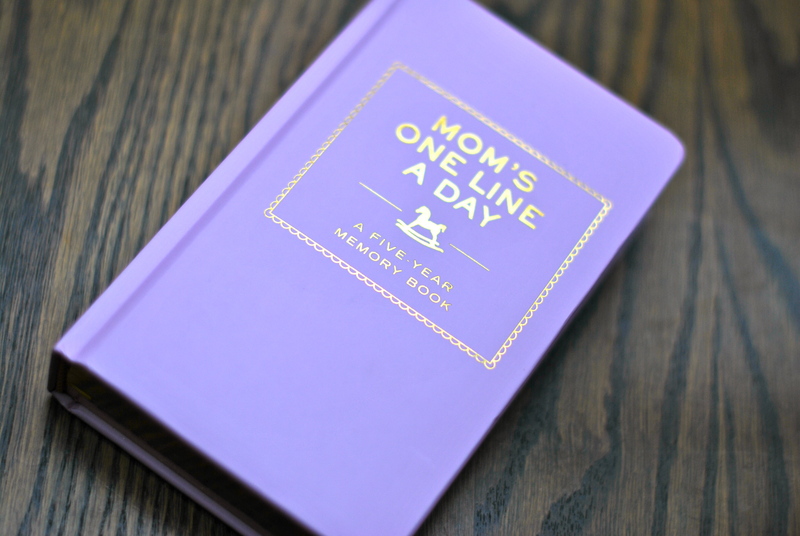 I am thrilled to share that I have a guest post (my first!) 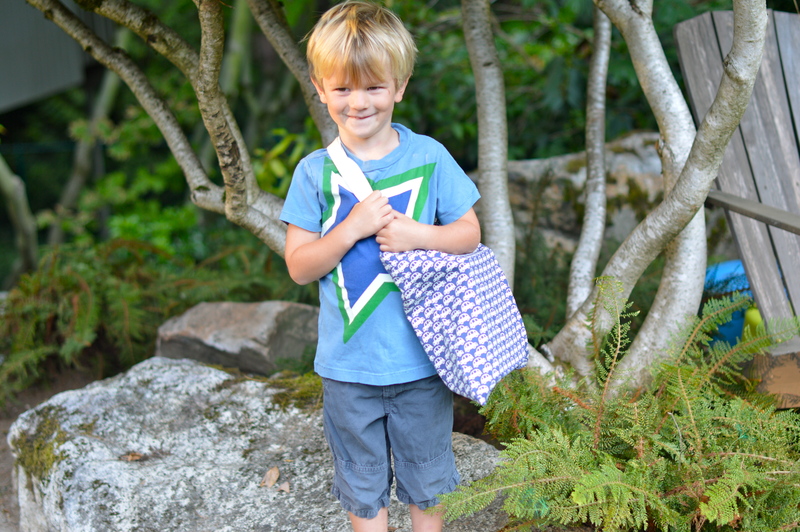 over on making it fun, the blog for Michael Miller Fabrics. Hello there, I’m Lesley Poole from Poole Party of 5 . This summer I attended Alt SF and was extremely excited when I found out that Michael Miller Fabrics would be one of the sponsors for the event. 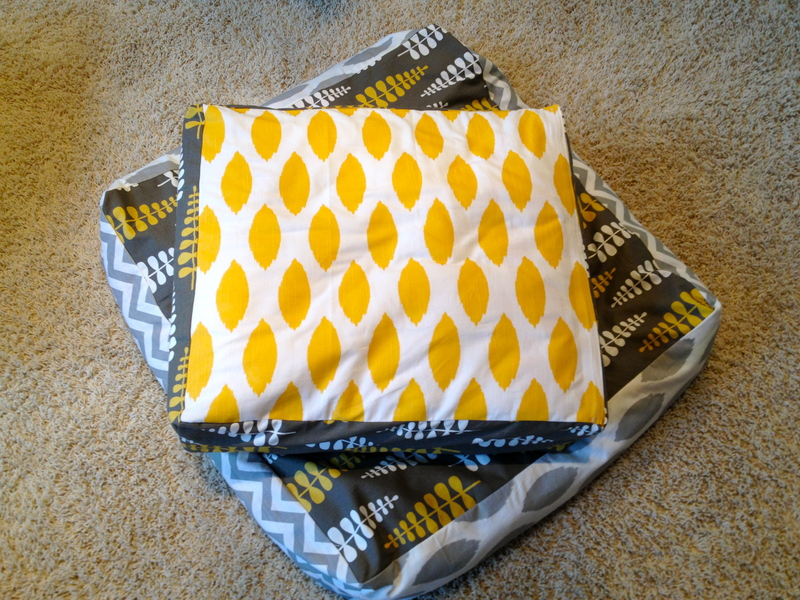 I originally found out about Michael Miller Fabrics from my favorite fabric boutique in Seattle, Drygoods Design, where the owner, Keli, turned me onto the Mini Mikes collection. 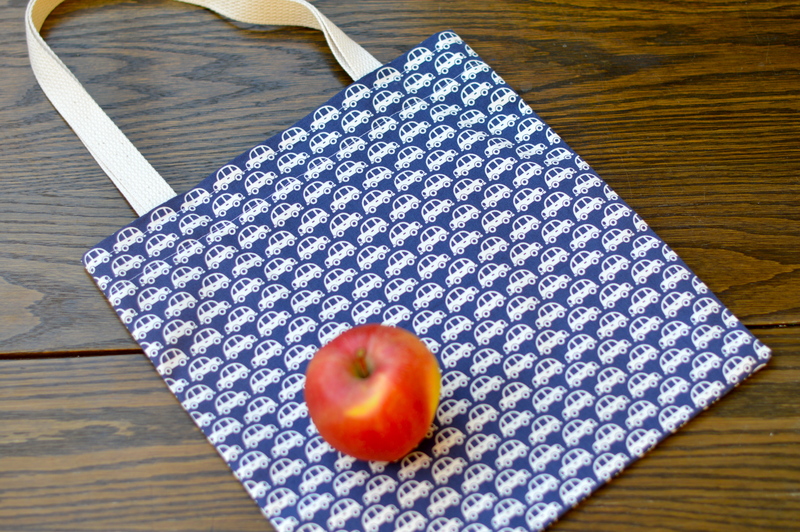 The Etsy line that I sew incorporates modern fabrics that I then appliqué onto classic silhouettes for custom gift giving. I have found that it can be difficult to find fabrics with patterns that have small enough repeats for my appliquéwork. 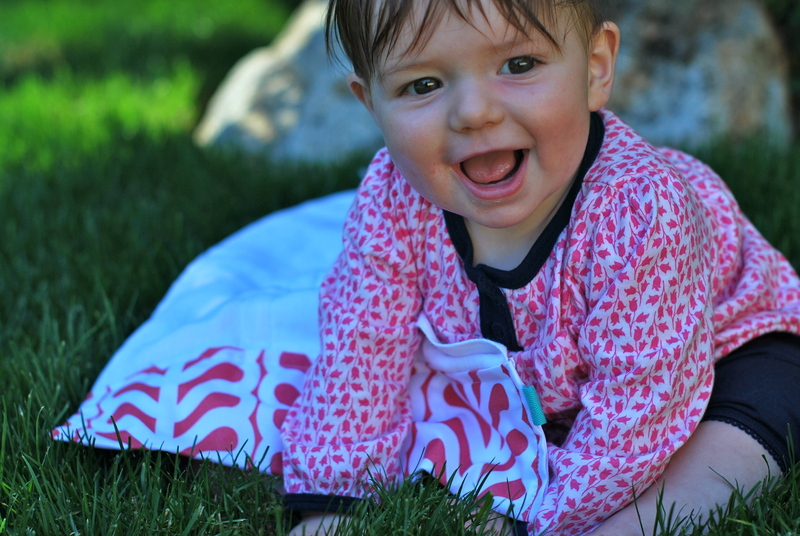 And, as it turns out, many of the fabrics I go back to again and again are from Michael Miller. While I was at Alt, I made it a priority to meet the Michael Miller team and share with them how much I love to use their smaller patterns for the appliqué and embellishment sewing I do for Poole Party Designs. The MM team recently contacted me to tell me about a brand new collection about to be launched that was designed with my type of work in mind. 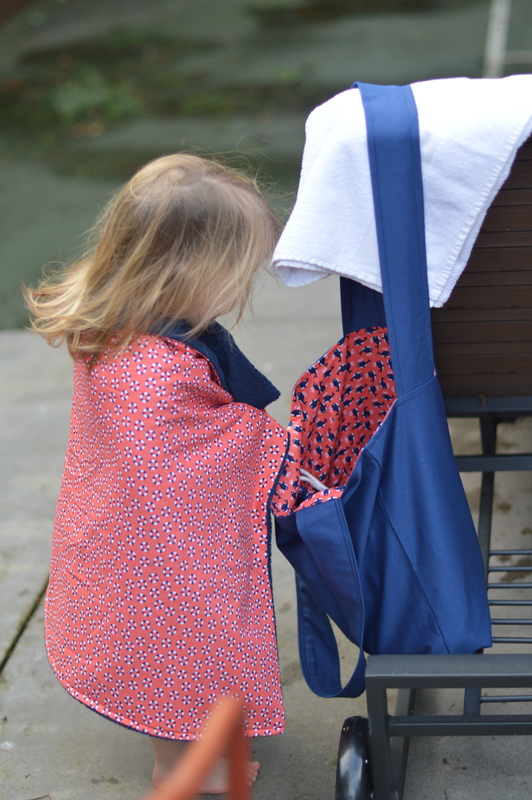 It incorporates the small repeats I am always looking for, as well as multi-directional patterns, which can help to maximize fabric usage. 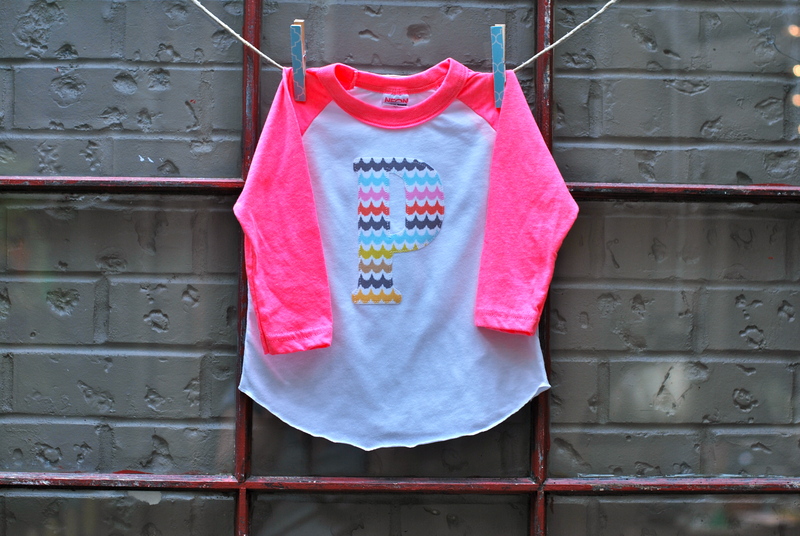 When I received a package of this new collection, The Littles (designed by Shawn Wallace of MMF), I just about swooned! 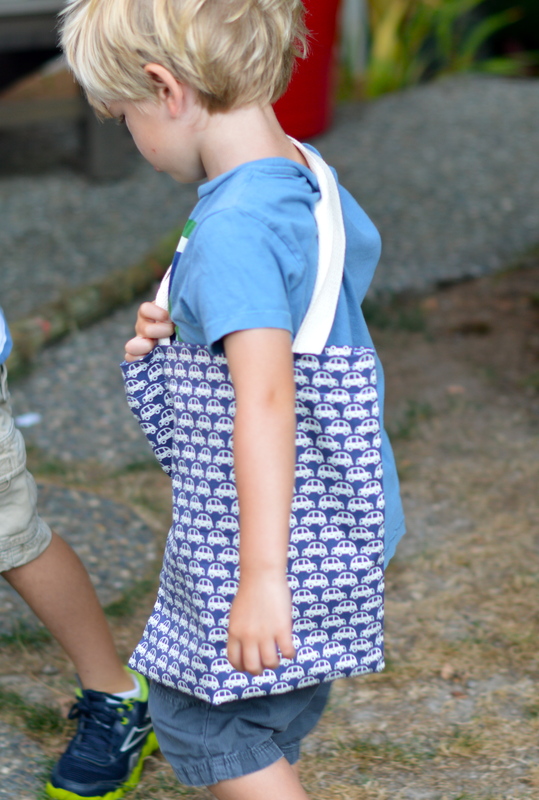 There were so many fun and whimsical prints to choose from. 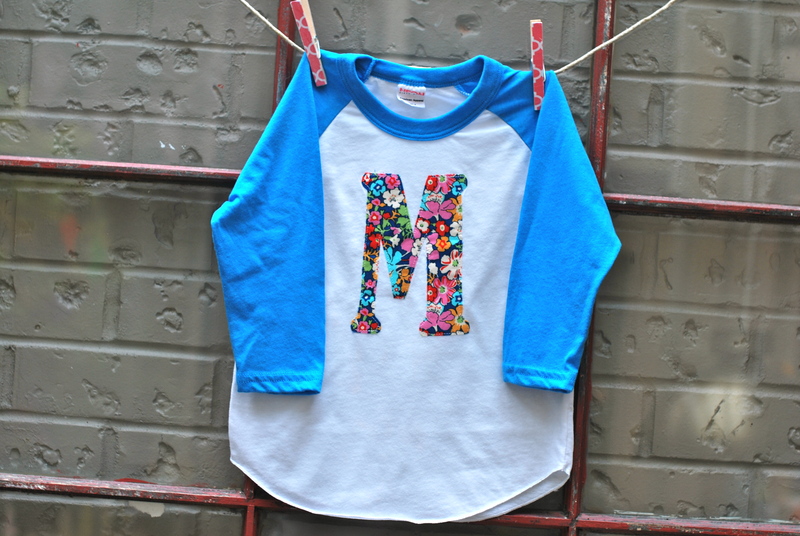 I immediately set to work on some fresh new appliqués to test out the versatility of this line. 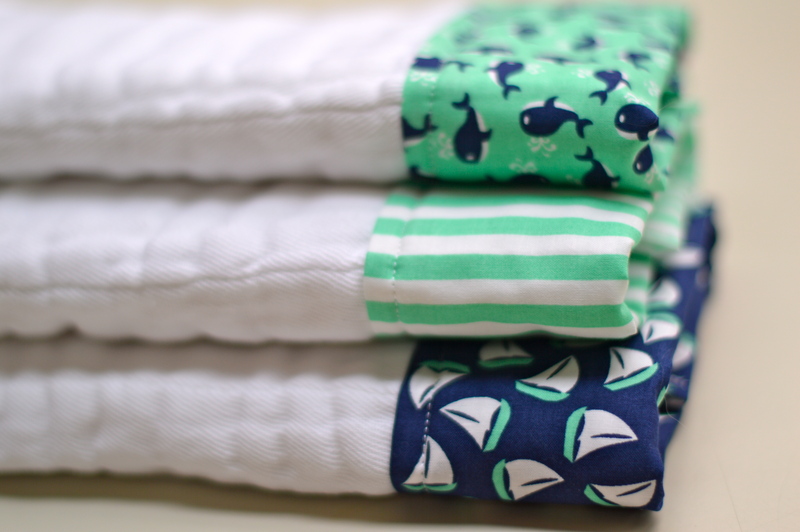 The “little sailboats”, “little whales” and “clown stripe” worked so well for the baby onesies and burp cloths. 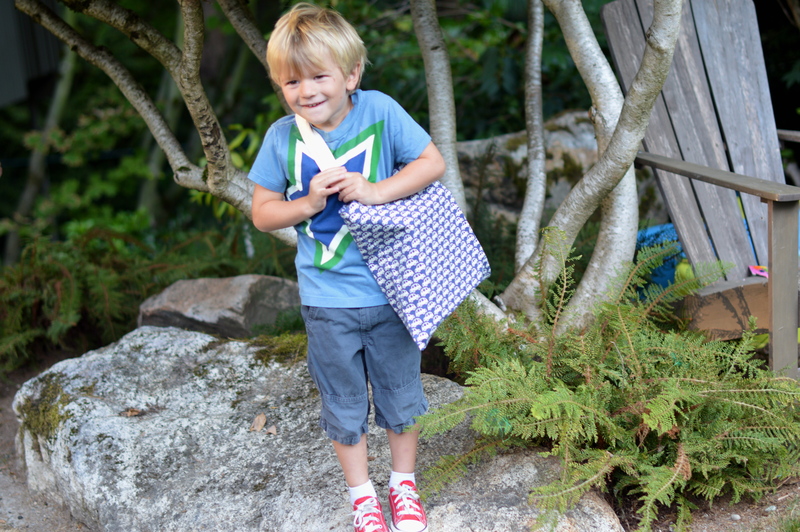 And I love the “which way stripe” and “hospital gown” geometrics in the kid shirts. 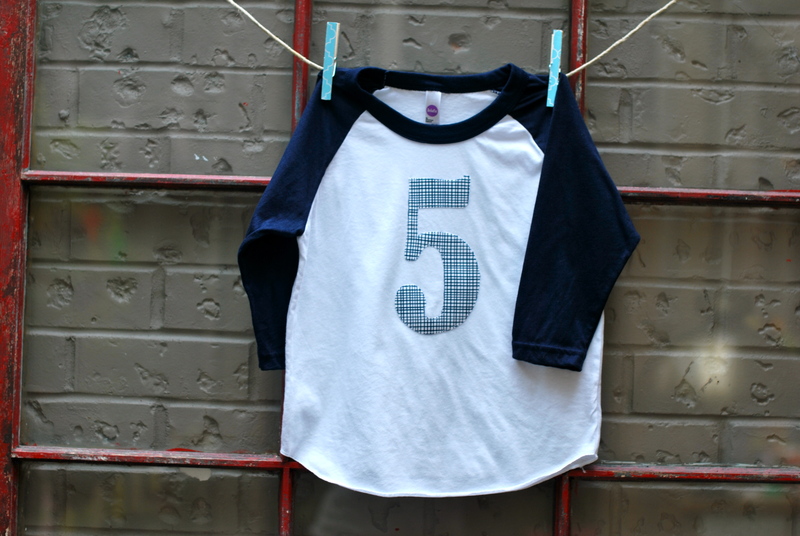 You’ll definitely be seeing these items show up on Poole Party Designs soon! 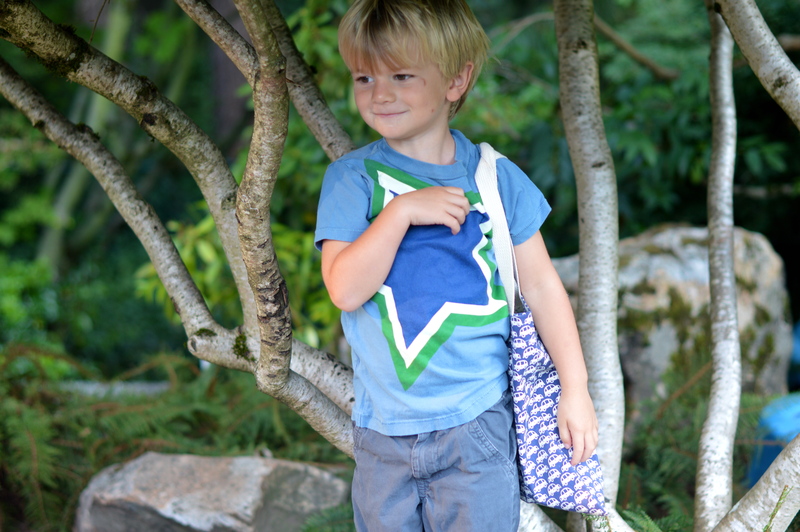 Stay tuned- I’ll be back with Part Two of the Littles very soon! Things are a bit crazy right now! 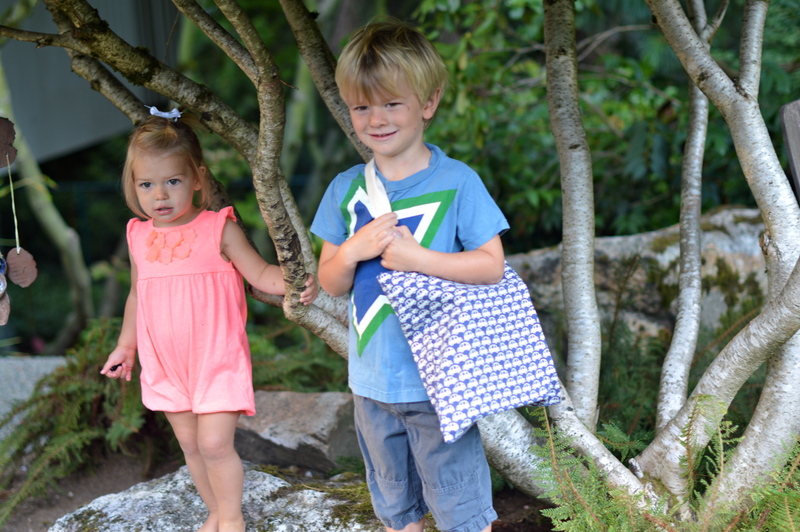 It is the first week of summer for the kiddos and things are also getting busier with Poole Party Designs! 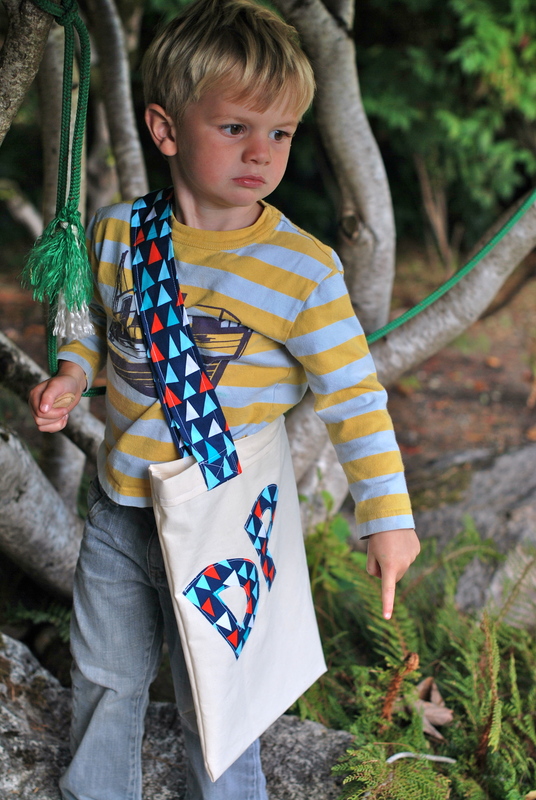 I have been spending a lot of time at the sewing machine and it makes me think back to what was going on a year ago! Time can feel like it goes by quickly, yet look how much has happened!! One of the most fun things I get to do with this mini-business / hobby is hear when people have something exciting going on in their lives. My girlfriend called the other day because a new baby had been born in her family! She wanted to celebrate the birth by giving a gift to her nieces when she goes to visit next week. She asked if I could help and we came up with a plan. The new sisters share a letter, both of their first names start with “H”. 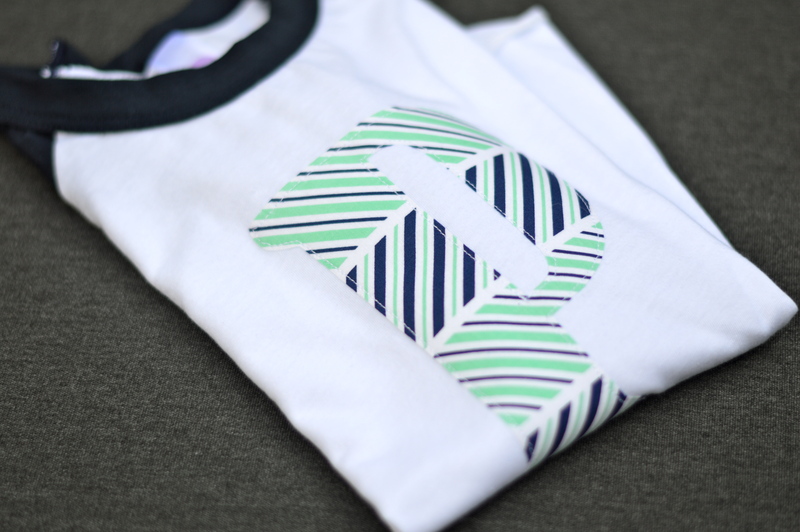 We decided to make them a coordinating t-shirt and onesie combination with a big “H” for big sister and little “h” for baby. 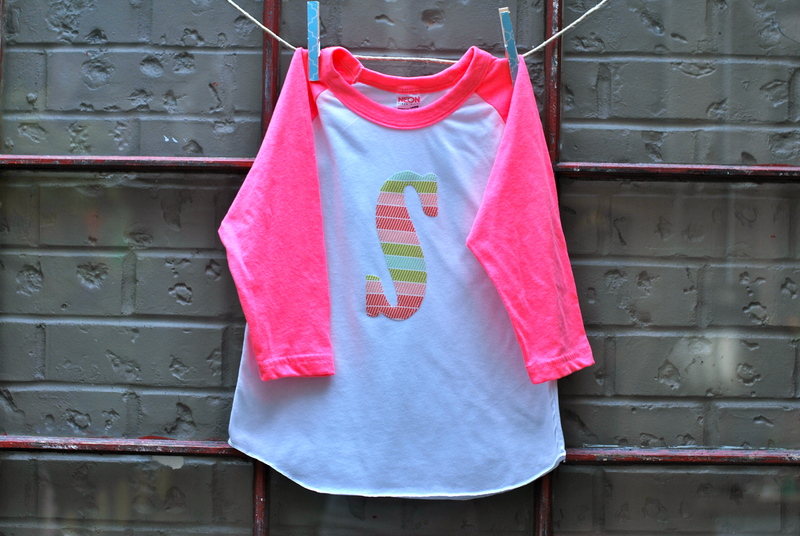 I love how they turned out and I hope that the girls enjoy sporting their special letter around town. Sisters get to share so much – how fun that they also share a letter! This gift will look fantastic in pictures with the new baby. I love that it celebrates both the family’s new addition and also big sister’s new role! On another note, the blog has a new look! 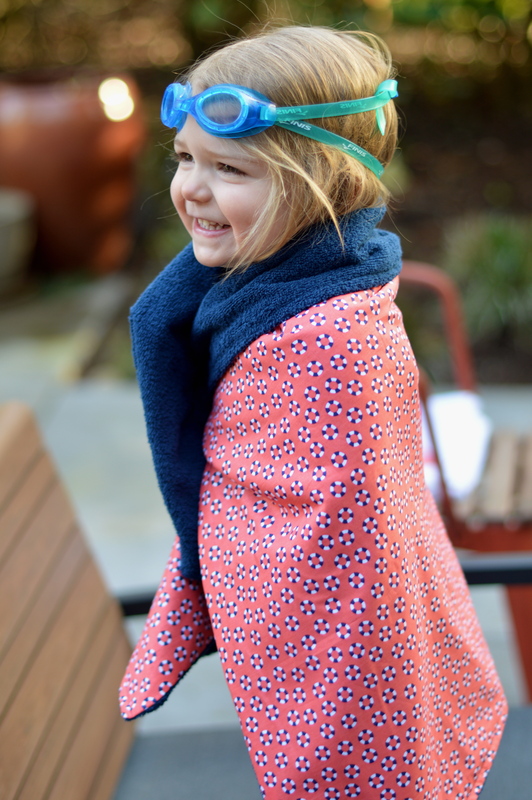 Spring is around the corner and the blog needed some freshening up! I am still working out some kinks, so please excuse me while we transition! I love hearing your comments, so feel free to let me know your thoughts on the new format! 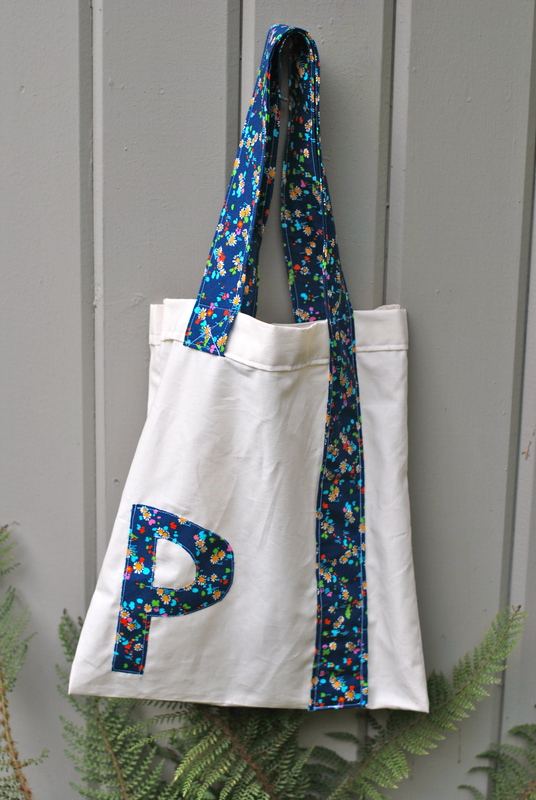 My favorite projects start out with a custom request! My wonderful friend Andie said, “Hey Lesley, I have a god son who has begun losing his teeth. I would love to be the one to give him a tooth fairy pillow. Any chance you could make one?” What a fabulous idea!! I played around with a design until I was satisfied and now Andie’s god son has a sweet little home to keep those baby teeth safe until pick-up from The Tooth Fairy. 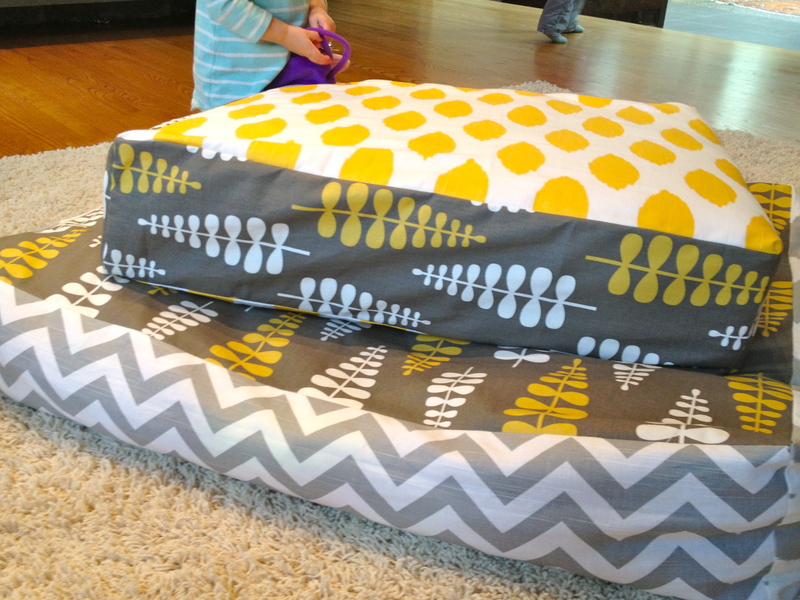 And now, the pillows are available for your little ones as well on Poole Party Designs! As I look at what I am creating these days, it has a lot to do with milestones. 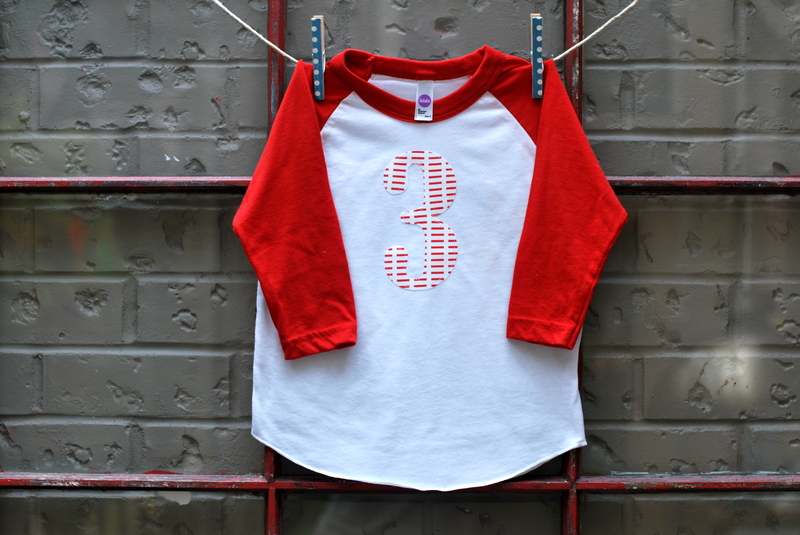 Shirts that recognize how many years a child has under his or her belt or a onesie that announces the letter or name that is bestowed at birth. We celebrate birthdays at our house with quite a lot of hoopla and other milestones seem to be the same. As time passes in both a whirlwind and quite imperceptibly, it feels like the only thing I can do is notice, document, and celebrate! One milestone that we are inching ever closer to, but have yet to hit is the losing of baby teeth. This rite of passage officially moves a child from baby years into kid years and is one more thing to relish and celebrate. The Tooth Fairy. Yikes. As a parent I look at it this event with a bit of trepidation as well. Here is yet another imaginary individual who we, as parents, will answer questions about with false confidence in an effort to make this legend appear magical versus creepy. The fact that we allow a fairy to enter our home undetected time after time is already enough to make me lose a bit of confidence in the telling. One more legend (like the darn Elf on the Shelf) that I will try desperately to remember and try not to totally screw up. Then there is the actual execution. My children are light sleepers. I do not look forward to entering their room once they are (finally) asleep only to possibly wake them up while rummaging around under their pillow! And to remember to do this over sixty times?!?! Wish us luck!! Maybe a personalized pillow will help?!?! Here’s hoping. Note: My husband would like all readers to know that our family does not necessarily endorse the giving of paper money if and when The Tooth Fairy visits. As I said, we have yet to cross this bridge and don’t have a clue what we are doing! Paper money has been used above for artistic purposes only! 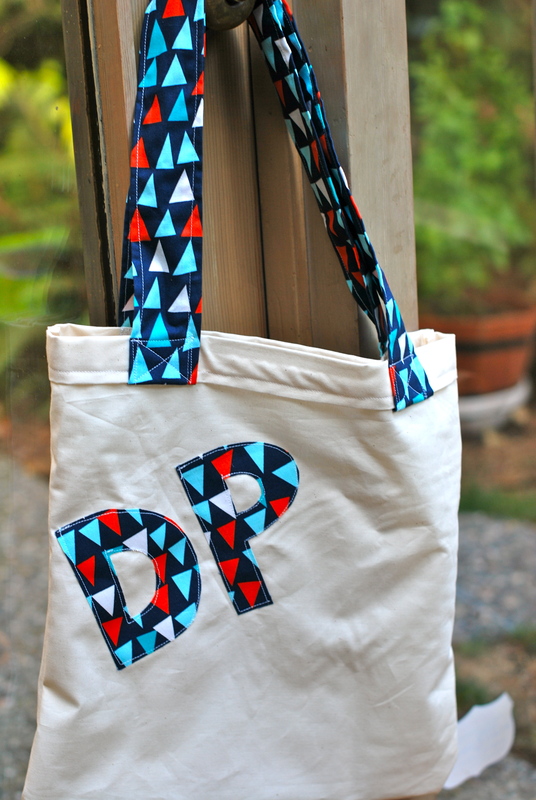 :: And your monogram totes and shirts for easy gifting! 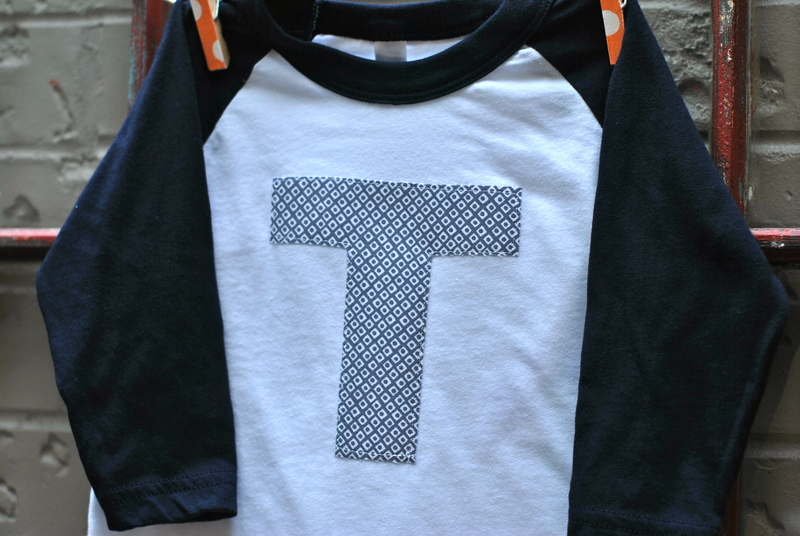 :: Free gift wrap available and custom orders encouraged! :: We are happy to send gifts directly to your recipient, to help you check things off your list!